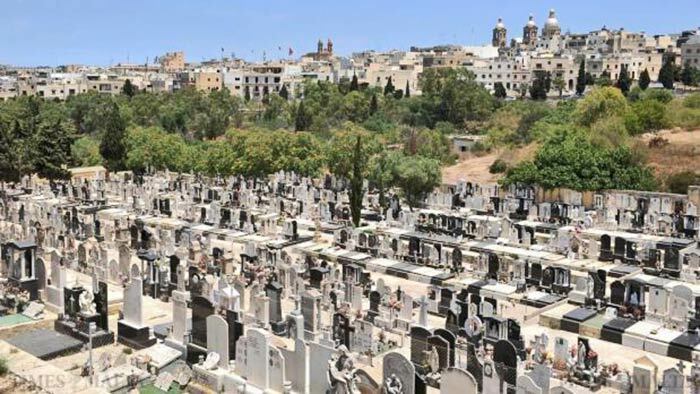 This Cemetery lies south on the outskirts of the village of Paola and is about 5 kilometres away by road from Valletta. The Cemetery is easily located by following the road signs to the airport. Once in the vicinity of Paola the Cemetery is clearly visible. 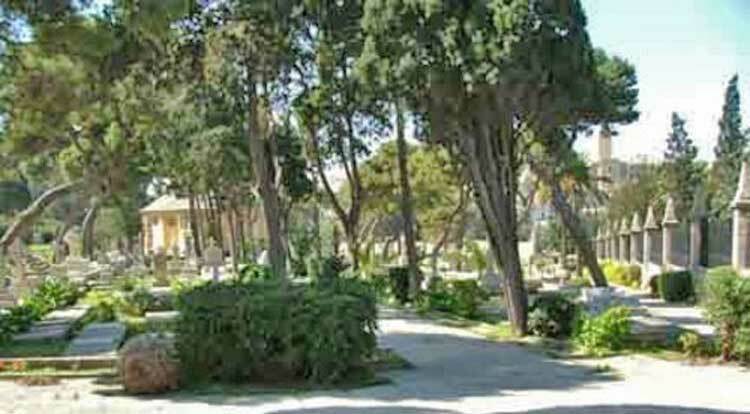 In the cemetery, the main plot is located by the top gate. 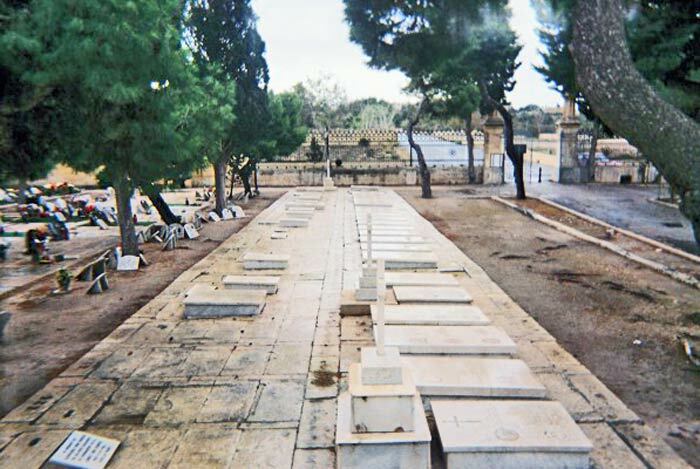 From the spring of 1915, the hospitals and convalescent depots established on the islands of Malta and Gozo dealt with over 135,000 sick and wounded, chiefly from the campaigns in Gallipoli and Salonika, although increased submarine activity in the Mediterranean meant that fewer hospital ships were sent to the island from May 1917.